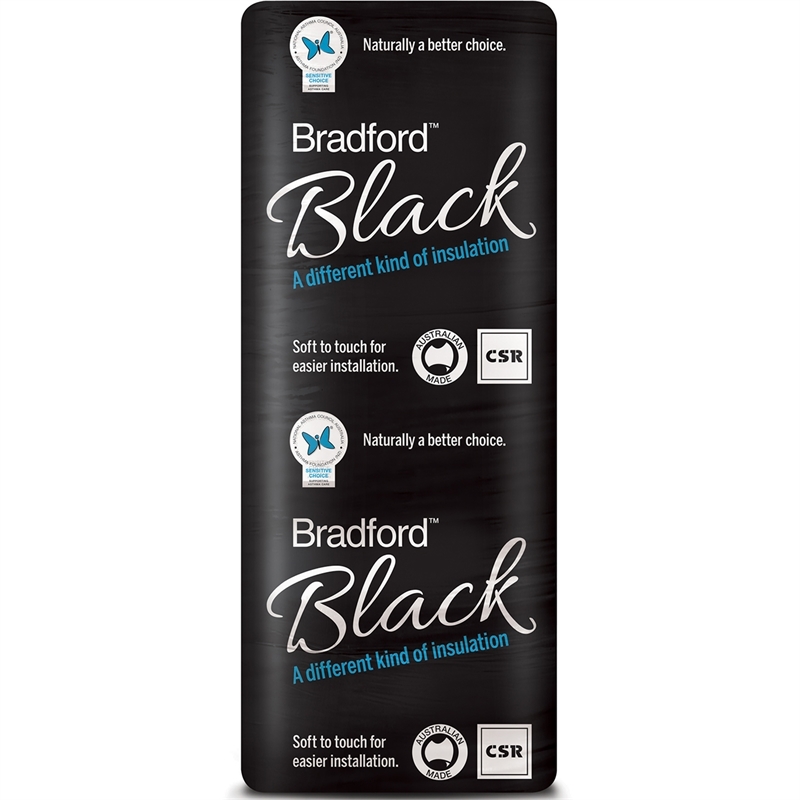 Bradford Black is the natural choice for your home's ceilings and walls. 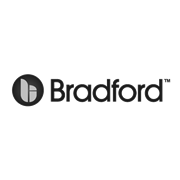 Manufactured in Australia, Bradford has created an exciting new premium quality insulation made with renewable raw materials for improved sustainability. 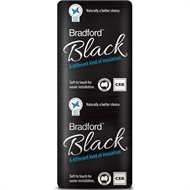 Bradford Black batts for walls are water repellent and stiffened to stand upright in wall cavities.